I would have sent you a cuter photo! This one is just Dave’s arms sponsored by CFP ☺️💪🏼. 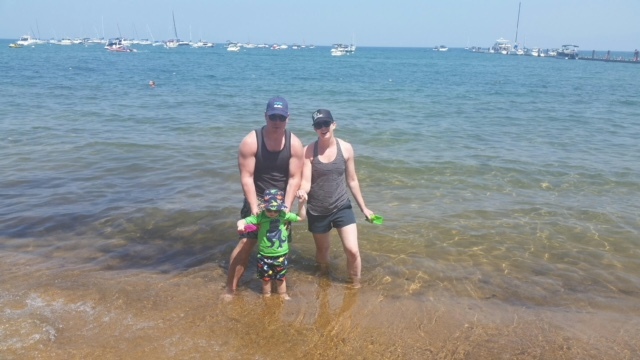 Bicep game is strong when wrangling toddlers in open water!